Duncan joined Harrison Drury in May 2016 following six years as a Partner & Head of Conveyancing at Linder Myers Solicitors. He graduated from the University of Liverpool with an Honours Degree in Law and then completed a Postgraduate Diploma in Law and Legal Practice Course at the College of Law in Chester, qualifying in 1998 and since practising in Chester, Preston and on the Fylde coast. 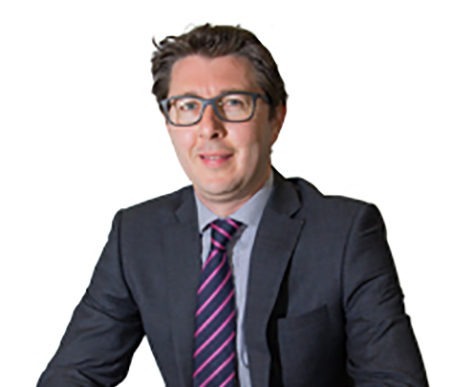 Duncan is a modern, forward-thinking solicitor and understands that the two things clients want most when buying or selling a property are being kept informed of progress and getting things done as quickly and efficiently as possible. He is an expert in all areas of residential conveyancing and is one of the leading recommended suppliers of legal services for a number of major international relocation companies. Duncan lives with his wife and three children in Garstang. He loves watching all sports and supporting his beloved Liverpool FC. He can sometimes be found doing “business development” in a local hostelry and is a keen golfer when he gets the time and a not so keen runner!